Four crucial things you should know about New York’s new paid leave program. Photo illustration by Slate. Photos by iStock. Working people in New York state will ring in the new year with an important new right on the job: up to eight weeks of paid family leave (increasing to 12 weeks by 2021). Here’s what workers in New York—and advocates for paid leave across the country—need to know about paid leave in the Empire State. The benefits of paid leave for new parents are clear: It’s critical for children’s health, early brain development, and families’ economic stability. And new parents in New York will have equal coverage regardless of gender, including adoptive and foster parents. But providing parental leave only to new parents ignores the range of caregiving needs working people have. In fact, about 1 in 5 people who take leave through the federal Family and Medical Leave Act each year take that time for family caregiving—a share that is likely to grow as the population ages. 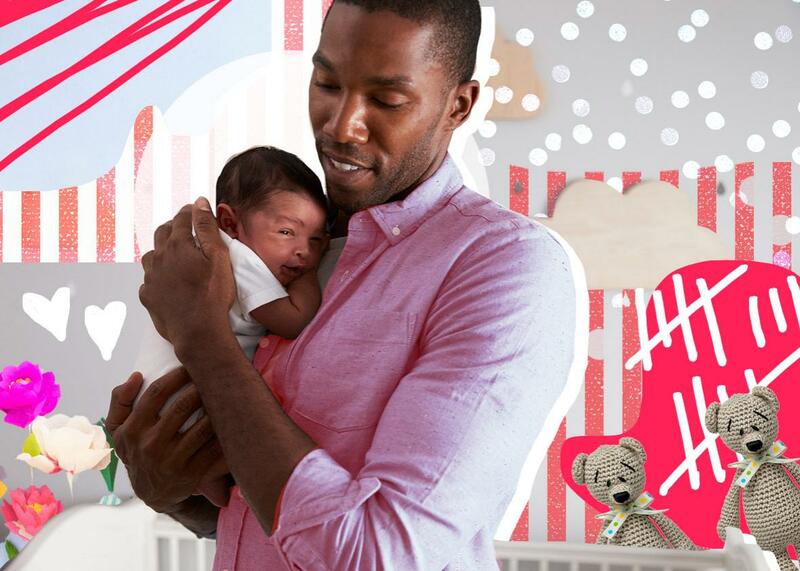 New York’s program offers the most inclusive paid family leave in the country, covering not only new parents but also family caregivers and military families with needs related to active duty deployment. In New York, workers will be eligible to take time to care for a family member with a serious health condition, such as a grandparent recovering from hip surgery or an adult child seeking treatment for opioid addiction. Relatives of military service members can also take paid leave for reasons related to deployment, such as making child care arrangements, caring for a service member’s parent, or spending time with a service member on temporary rest and recuperation leave. Even people who have access to paid leave may avoid taking the time they need if they fear it will have negative consequences at work. After all, the last thing a new parent or someone caring for a seriously ill family member needs is to lose a job—and income. Any well-designed paid leave program should ensure that employees will not face retaliation for using the leave they have access to. Because the highest-profile voices calling for—and in some cases providing their employees with—paid leave are often Silicon Valley entrepreneurs or other large employers in big cities, paid leave can seem out of reach for workers outside of certain industries or urban centers. But the need for caregiving doesn’t discriminate, whether you’re a programmer, a truck driver, or a retail worker, living in a Manhattan apartment or in an upstate industrial town. New York’s paid family leave program covers private sector workers in all industries, including many part-time workers. And it supports self-employed people like freelance writers, small business owners, and entrepreneurs, who can opt into coverage. Many small business owners would like to offer paid leave, which has clear benefits for employee morale, productivity, and retention, but may have concerns about unforeseen costs. By balancing the needs of employers and employees, New York’s program actually makes providing paid leave more affordable for many businesses and more accessible to working families. It’s little wonder that a majority of small business owners support establishing a national paid leave insurance program similar to New York’s. In the nearly 25 years since our nation’s first and only federal leave policy—the Family and Medical Leave Act—was signed into law, researchers and policymakers have learned a lot about what it takes to create a fair, inclusive, and responsible paid leave program. This is clearly reflected in New York’s cutting-edge policy. Other states—not to mention members of Congress—should be taking notes. *Correction, Jan. 2, 2018: This post originally stated that employees pay a small share of their wages into a state trust fund that covers the cost of their leave. The employee share actually pays the full cost of the premiums for the insurance policies that cover their leave.